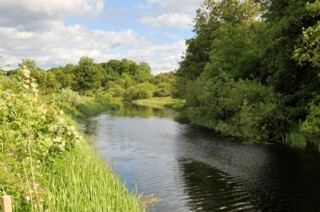 Kelvinhead seen from the West. 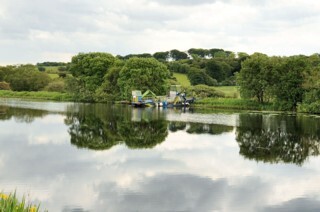 Kelvinhead Jetty seen from the West. Kelvinhead Jetty vu de l'Ouest. 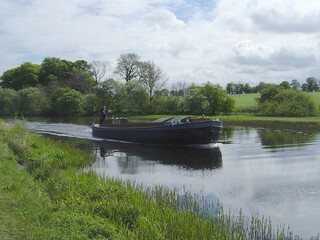 To the West of Wyndford Lock. A l'Ouest de l'Ecluse de Wyndford. 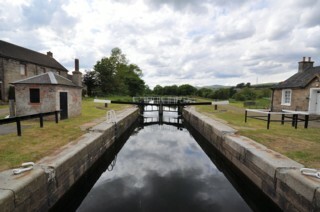 Looking to the West, the Forth & Clyde Canal to the West of Wyndford Lock. 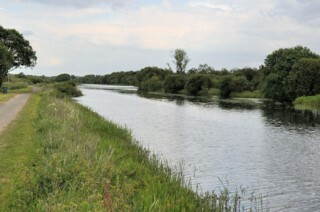 Les regards portés vers l'Ouest, le Canal de Forth & Clyde à l'Ouest de l'Ecluse de Wyndford. 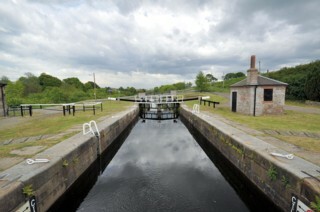 Looking to the East, the Forth & Clyde Canal to the West of Wyndford Lock. Les regards portés vers l'Est, le Canal de Forth & Clyde à l'Ouest de l'Ecluse de Wyndford. 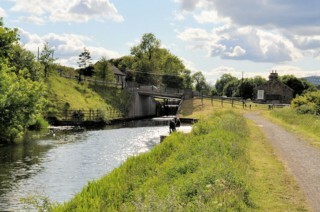 Wyndford Lock seen from the West. L'Ecluse de Wyndford vue de l'Ouest. 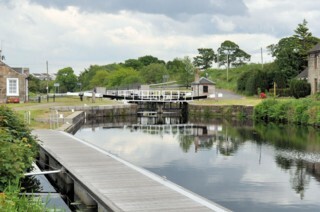 Wyndford Lock seen from Wyndford Bridge. 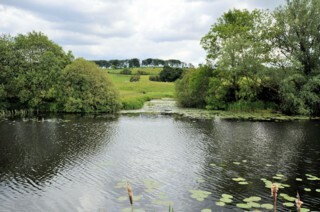 L'Ecluse de Wyndford vue du Pont de Wyndford. 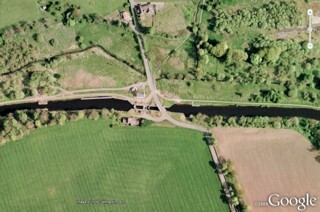 Wyndford Lock seen by Google Earth. L'Ecluse de Wyndford vue par Google Earth. 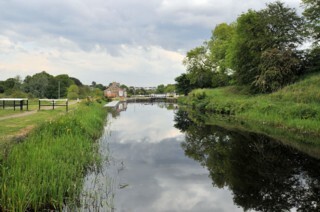 Looking to the West, the Forth & Clyde Canal seen from Wyndford Lock. 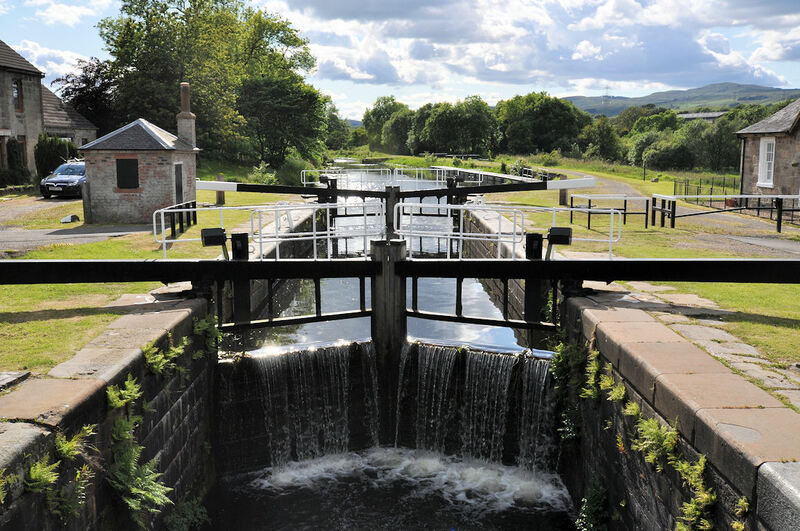 Les regards portés vers l'Ouest, le Canal de Forth & Clyde vu de l'Ecluse de Wyndford. 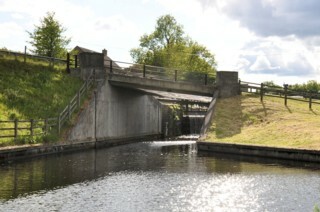 Wyndford Bridge seen from Wyndford Lock. Le Pont de Wyndford vu de l'Ecluse de Wyndford. 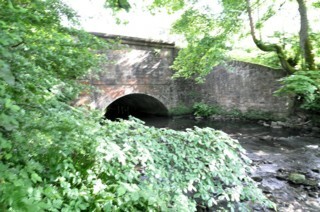 Wyndford Bridge seen from the East. Le Pont de Wyndford vu de l'Est. 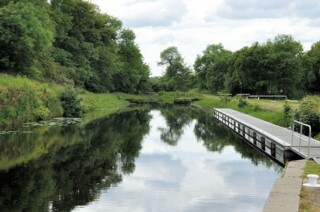 Looking to the East, the Forth & Clyde Canal seen from Wyndford Bridge. 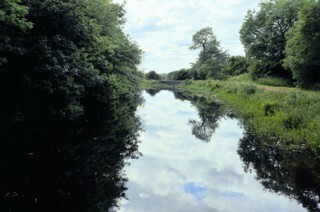 Les regards portés vers l'Est, le Canal de Forth & Clyde vu du Pont de Wyndford. 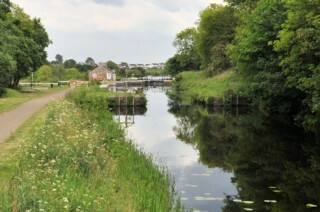 Looking to the West, the Forth & Clyde Canal to the East of Wyndford Bridge. 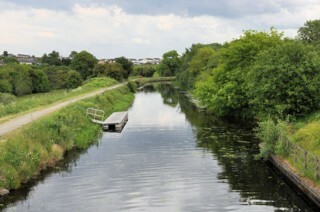 Les regards portés vers l'Ouest, le Canal de Forth & Clyde à l'Est du Pont de Wyndford. 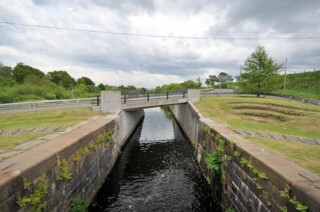 Looking to the West, the Forth & Clyde Canal to the West of Red Burn Aqueduct. 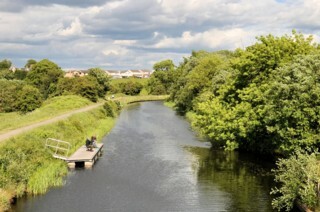 Les regards portés vers l'Ouest, le Canal de Forth & Clyde à l'Ouest du Pont Canal de la Red Burn. 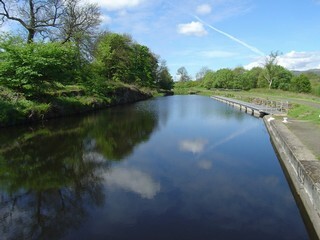 Looking to the East, the Forth & Clyde Canal to the West of Red Burn Aqueduct. Les regards portés vers l'Est, le Canal de Forth & Clyde à l'Ouest du Pont Canal de la Red Burn. 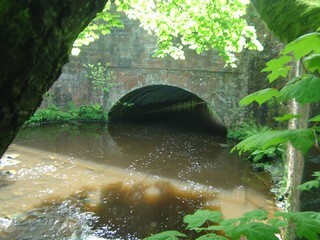 Pont Canal de la Red Burn. 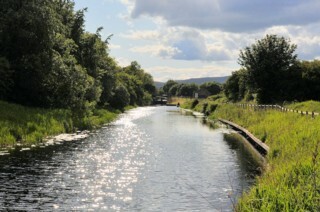 Looking to the West, the Forth & Clyde Canal to the East of Red Burn Aqueduct. 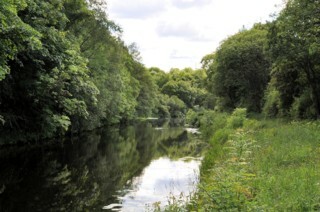 Les regards portés vers l'Ouest, le Canal de Forth & Clyde à l'Est du Pont Canal de la Red Burn. 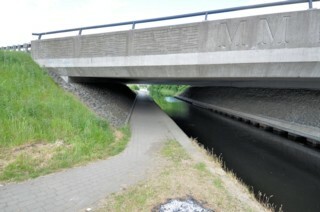 A80 Bridge seen from the West. Le Pont de la Route Nationale A80 vu de l'Ouest. 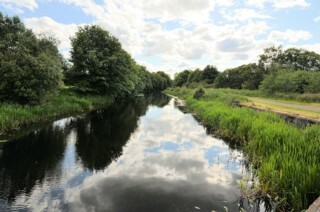 Looking to the East, the Forth & Clyde Canal seen from A80 Bridge. Les regards portés vers l'Est, le Canal de Forth & Clyde vu du Pont de la Route Nationale A80.